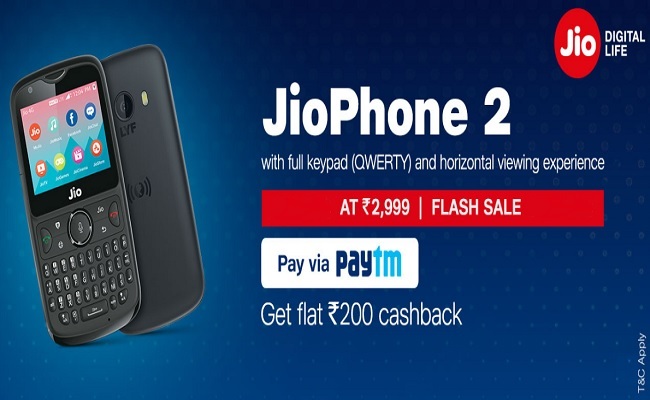 Reliance Jio introduced the JioPhone 2 last month, Today(Aug 14) the company has confirmed that the smartphone will go on sale for the first time via flash. 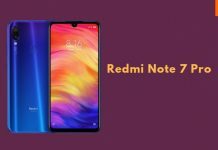 Buy JioPhone 2 at Rs. 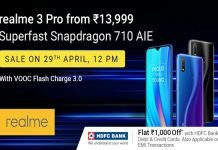 2,999* Next Sale on 17th Oct at 12Pm on Jio.com. 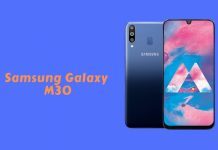 It has a new design that includes a full QWERTY hardware keyboard along with a 2.4-inch QVGA screen, and it also comes with Dual SIM support, unlike the first generation model that only comes with single SIM. It has cat.4 LTE support with download speeds of up to 150Mbps with support both LTE (Band 3,5,40) and 2G (900/1800). It still runs KAI OS, and has the same cameras, battery capacity, RAM, storage and connectivity features as the first-gen JioPhone. The JioPhone 2 will be available at an introductory price of Rs. 2999 and will be available starting from August 15th.